Analysts at UBS downgraded SunEdison, Inc. (SUNE) from ‘Buy‘ to ‘Neutral‘ in a research report issued to clients on Tuesday. The t-12-month revenue at SunEdison Inc. is $2.49 billion. SUNE ‘s ROE for the same period is (55.99%). Shares of the $2.93 billion market cap company are down 52.77% year-over-year and 45.00% year-to-date. SunEdison Inc., currently with a median Wall Street price target of $31.00 and a high target of $42.00, dropped $1.43 to $9.295 in recent trading. Abercrombie & Fitch Co. (ANF) was reiterated a ‘Neutral’ by Mizuho analysts on Tuesday. The broker also cut its price target on the stock to $19 from $21. Shares have traded today between $16.56 and $18.06 with the price of the stock fluctuating between $15.42 to $45.50 over the last 52 weeks. Abercrombie & Fitch Co. shares are currently changing hands at 100.52x this year’s forecasted earnings, compared to the industry’s 18.52x earnings multiple. Ticker has a t-12 price/sales ratio of 0.33. EPS for the same period registers at $0.17. Shares of ANF have lost $0.01 to $17.29 in mid-day trading on Tuesday, giving it a market cap of roughly $1.20 billion. The stock traded as high as $45.50 in Aug. 27, 2014. Cobalt International Energy, Inc. (CIE) was reiterated as ‘Buy’ with a $14 from $20 price target on Tuesday by Deutsche Bank. Cobalt International Energy Inc. recently traded at $8.01, a gain of $0.03 over Monday’s closing price. The name has a current market capitalization of $3.32 billion. Workday, Inc. (WDAY) was reiterated a ‘Outperform’ by Oppenheimer analysts on Tuesday. The broker also cut its price target on the stock to $90 from $110. 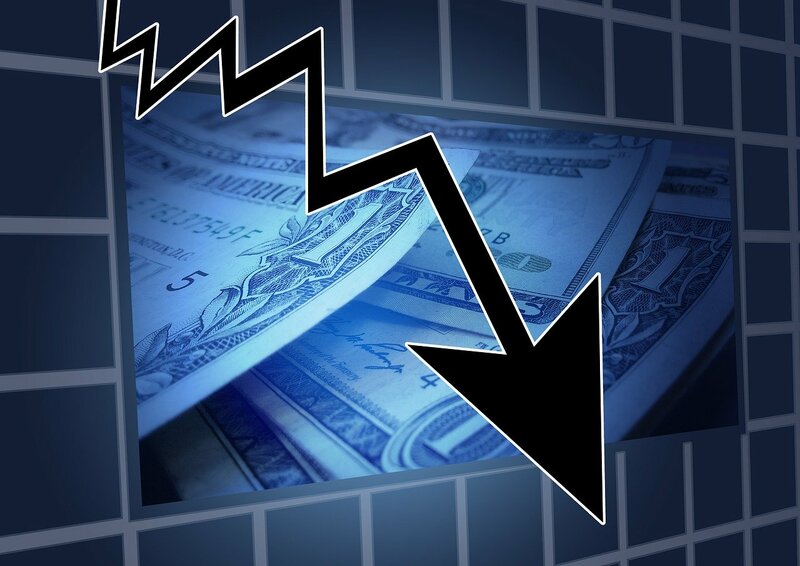 In the past 52 weeks, shares of Pleasanton, Calif.-based provider of enterprise cloud apps for finance and human resources have traded between a low of $65.33 and a high of $97.40. Shares are down 21.58% year-over-year and 15.03% year-to-date. Micron Technology, Inc. (MU) was reiterated as ‘Buy’ at Mizuho. The firm however, cut its price target on the name to $16 from $20.50. Micron shares recently gained $0.03 to $14.30. The stock is down more than 56% year-over-year and has lost roughly 59% year-to-date. In the past 52 weeks, shares of Boise, Idaho-based company have traded between a low of $13.50 and a high of $36.59. Micron Technology, Inc. closed Tuesday at $14.44. The name has a current market cap of $15.37 billion.